mae-civic had the most liked content! civic ma mb mc girls! hello here ! i give you some news pictures of my diamond. i just bought one of the most rarely lip, it's front and rear lips for civic MA only ( 95-97 ), OEM honda, i've been looking to found one for 8 years, since i have my civic i have to repair the front, but i'm very happy to found them !! 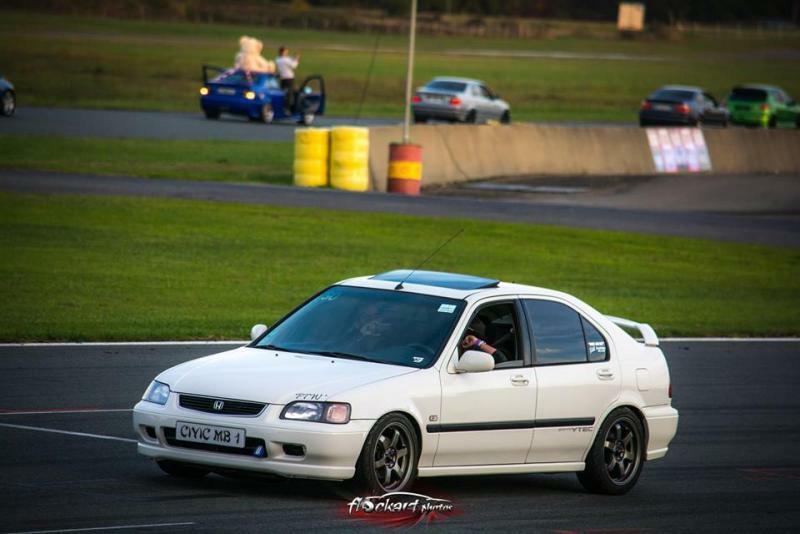 in fews month, i will make white paint, i will fit them to my white civic ! this is the final result with the psychedelic covering for the dashboard!! outside when it's sunny, it's just amazing!! i'm very happy! thank you yeah i can't wait to see the final result, i have to wait to receive a litlle more covering. i had to do it myself because it's too expansive, otherwise I had to pay 320€ for the interior...and i paid 340€ for the roof.